Studies have shown that glucosamine and chondroitin supplements sulfate can be very useful for people who suffer moderate means and joint pains. 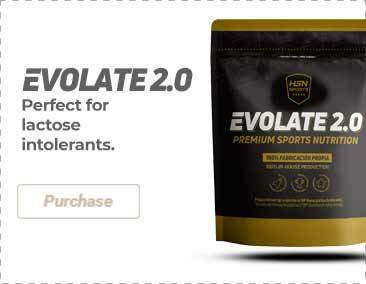 This product contains Optimum Nutrition 1,500mg of glucosamine sulfate per 2 tablets, as recommended by most nutrition experts proportion. As a nutritional, take 2 tablets a day.